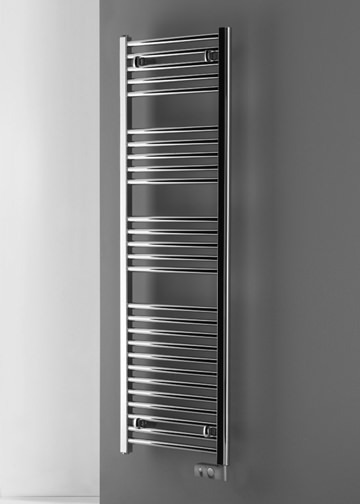 When it comes to towel rails and radiators, Essential is the brand to reckon with, for its comprehensive range presented at the most competitive prices. 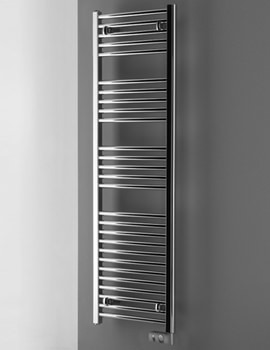 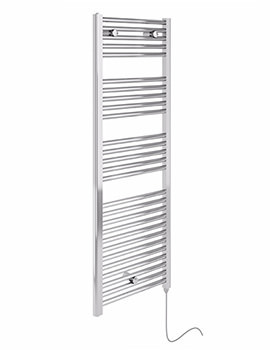 The Electric Towel Warmer displayed here is a traditional straight ladder style that comes coated in silken chrome for a modish appeal. 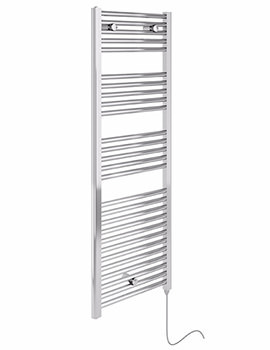 Constructed from steel, it sports a delightful chrome finish and is easy to install and can be wall mounted. 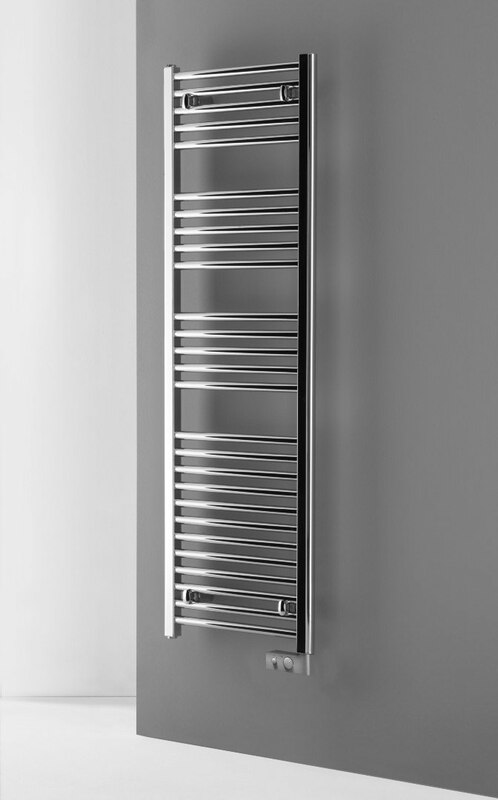 Formatted with an impressive heating capacity, it will create a soothingly warm ambience, while also providing an unending number of warm towels.